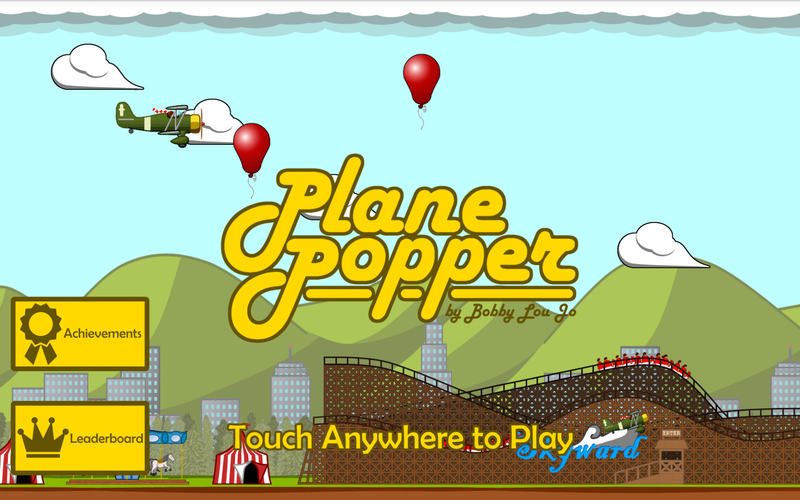 Take to the skies and pop as many loose balloons as you can in Plane Popper! 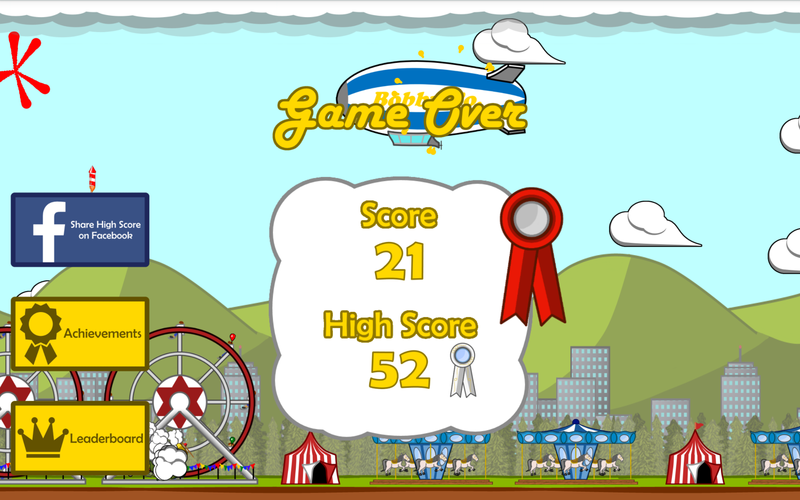 Test your skill as you dodge fireworks and avoid crashing into amusement rides and blimps. 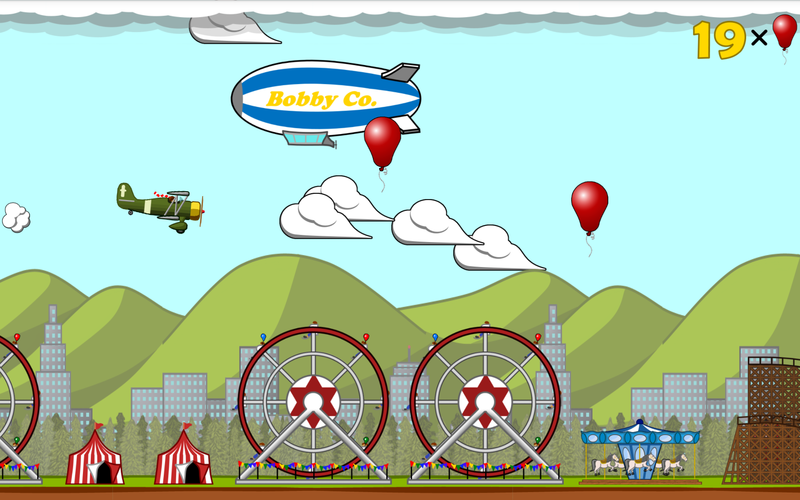 This thrilling new Android game is sure to keep you entertained at home, at work, wherever! Unlock all the achievements and share your high score with your friends and the world on the leaderboard!